Applications are now being accepted for the 9th annual Jr Iron Chef Vermont, a culinary competition for Vermont middle and high school students who are looking to show off their skills in the kitchen. Jr Iron Chef Vermont challenges teams of students to create healthy and delicious dishes made from local ingredients, which will ultimately inspire the menus of school meal programs. Applications will be accepted until January 16, 2016 on a first-come, first-serve basis. The early bird registration fee is $130.00 until December 16, 2015. After that, the registration fee increases to $150.00. Registration is limited to the first 75 teams, consisting of three to five students in 6th-8th grade, or 9th-12th grade. Applications are available online at www.jrironchefvt.org. The Jr Iron Chef VT 2016 competition will be held on March 19, 2016 at the Champlain Valley Exposition in Essex Junction. The contest guidelines are rigorous, intended to demonstrate the real-life challenges that food services face in creating healthy meals for schools. Two heats will be held the day of the competition, with 90 minutes of cooking time per heat. Winning teams receive prize packages, and have an opportunity to feature their recipes in the Vermont Statehouse Cafeteria. 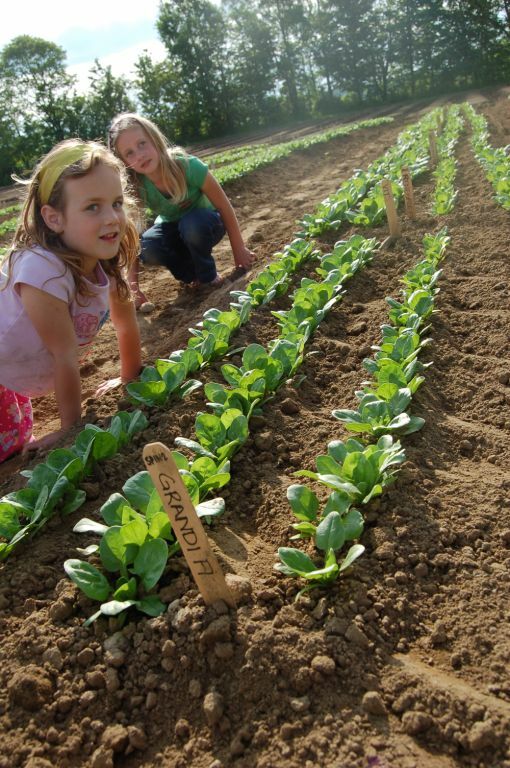 Jr Iron Chef VT is hosted by Vermont FEED, a collaborative Farm to School Project of NOFA-VT and Shelburne Farms. From the start, the event has been committed to providing middle and high school students with a hands-on experience cooking nutritious, farm-fresh foods. When the event began in 2008, 35 teams participated. Last year, 260 students from every corner of the state competed on 61 teams. 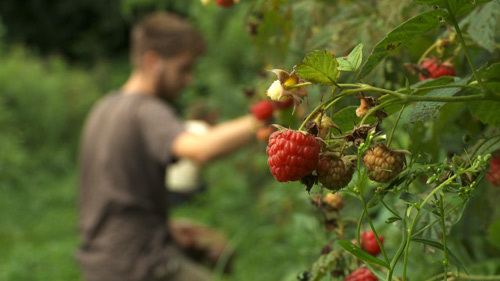 Over 20 years ago, NOFA-VT began the Farm Share Program with two goals in mind: 1. 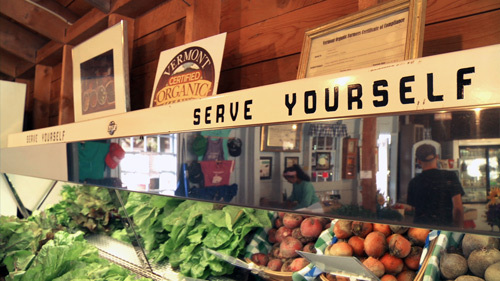 Increase access to local food for Vermonters with limited income and 2. Support the efforts of CSA farmers to feed everyone in their communities. From November 24 – December 1st, NOFA-VT has the opportunity to turn $10,000 into $20,000 with a challenge from one of our program supporters, Newman’s Own Foundation. Every year, NOFA-VT turns away over 180 Vermonters trying to access a Community Supported Agriculture (CSA) share from a local farm because of limited funding for the program. By contributing to the NOFA-VT Farm Share Program between November 24 and #GivingTuesday (December 1), you are taking a stand with NOFA-VT and CSA farmers across Vermont and endorsing the belief that everybody deserves consistent access to healthy produce that supports local and organic farms. A donation of $75 helps us provide one family with a CSA share (18-22 weeks of delicious and nutritious produce) and strengthens the local farm economy. For one week, and one week only, Newman’s Own Foundation will match every dollar raised to support the Farm Share Program, up to $10,000. This means that $10,000 from donors like you will turn into $20,000 to support the Farm Share Program. Vermont Organic Farmers (VOF) has developed a collection of outreach materials that explain and support the organic certification process, and promote organic products. The materials include a series of short videos for consumers that convey the benefits of buying organic products, a longer video that explains the certification process, and a beautifully designed brochure that addresses the reasons for farmers and processors to become certified. These materials can be used and shared by anyone interested in promoting organic agriculture. VOF has also produced a longer video that demystifies the organic certification process for farmers interested in pursuing organic certification. This film will be used as mentoring support and motivation for producers who are interested in learning more about the process. Through various outreach efforts, the video will reach a broader consumer audience and build confidence among buyers that the certification process is meaningful. Viewers will hear directly from organic growers, why they certify their farm as organic and what that process means to them and to their market. After watching the film, viewers will better understand the annual inspection process, the record keeping requirements, and the benefits of organic certification for their business. As a companion to the videos, VOF has created an brochure for farmers interested in pursuing organic certification (http://www.ams.usda.gov/sites/default/files/media/NOFA-VTBrochure.pdf), which outlines five benefits of becoming certified organic and also addresses concerns, such as the burden of record keeping and the cost of certification. Cultivating agricultural literacy across Vermont! NOFA Vermont announces the fourth annual Agricultural Literacy Week on November 16-21, 2015. With a focus on local farming, healthy food, and strong communities, this event will promote the role of Vermont agriculture across the state. Agricultural Literacy Week is designed to educate Vermont citizens about the important role of farms in our communities and to the economy of our state. People of all ages will have the opportunity to participate in events statewide to learn more about Vermont’s farms and farmers. 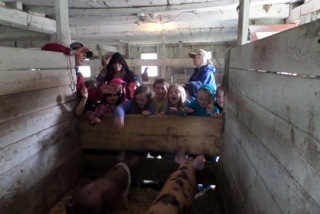 This week of activities connects communities to their local farms, while also furthering Vermont’s Farm to Plate goals to increase food literacy and educational opportunities in schools and communities. Agricultural Literacy Week is organized by NOFA Vermont, with help from partners at the VT Agency of Agriculture, Food & Markets, UVM Extension, and the VT Department of Libraries. The Poultney Working Lands Oral History Project is supported by funds through the Johnson Family Foundation and Farm Credit Northeast Ag Enhancement Program. Jenny the dog was first to greet me as I approached the certified organic hop yard in Addison. The much needed sun was beating down on the hops, preparing them for an end of August or early September harvest. Kris Anderson of Addison Hop Farm has decided on a few reliable varieties that are wanted by local breweries and cider makers like Citizen Cider. We stroll down the rows of brewer’s gold, cascade, and newport hops that stand fourteen feet tall and are held up by cedar posts, wire, and twine. 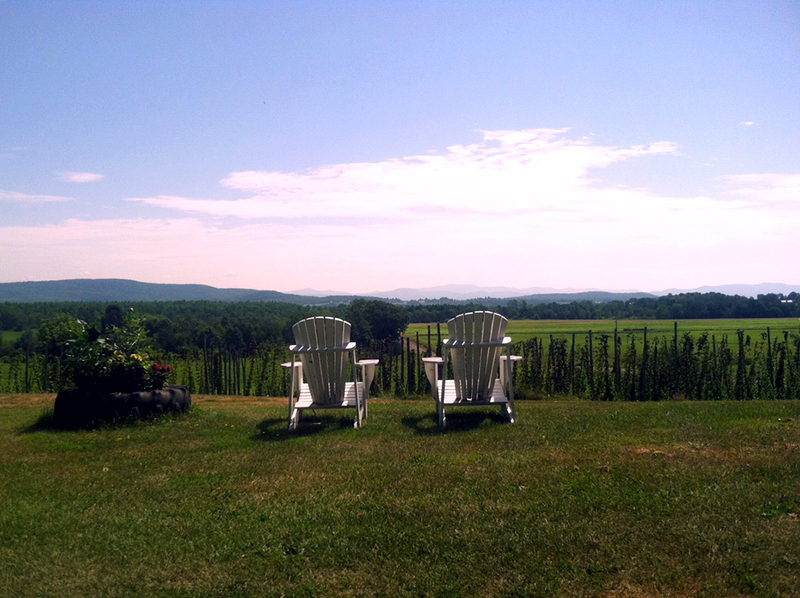 Two adriondack chairs overlook the lower hop yard, the green mountains, and the barn adjoining the hop yard used for drying and vacuum sealing the hops prior to being stored and delivered. 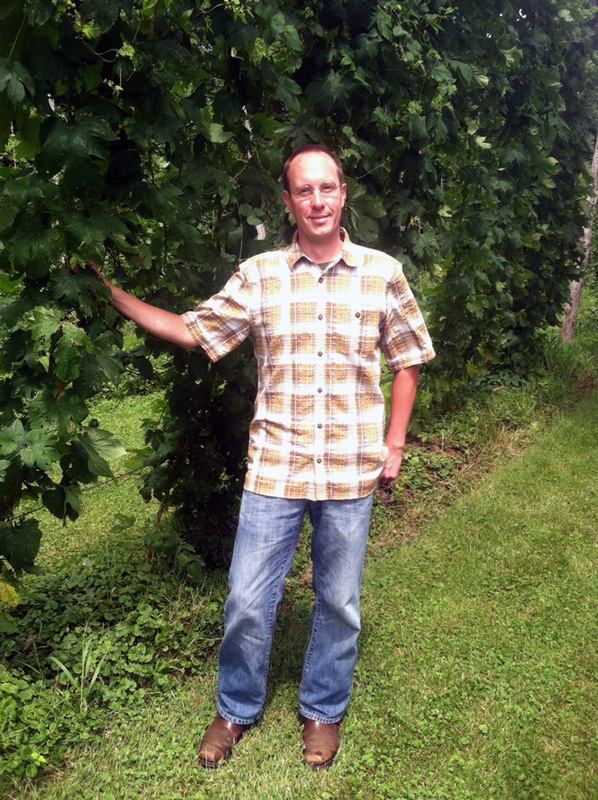 Kris takes pride in the 100 to 200 pounds of certified organic hops he produces each season and looks forward to the possibility of expanding his acreage. “Growing hops is a lot of work but growing hops organically does not make it more difficult than it would be otherwise”, says Kris. 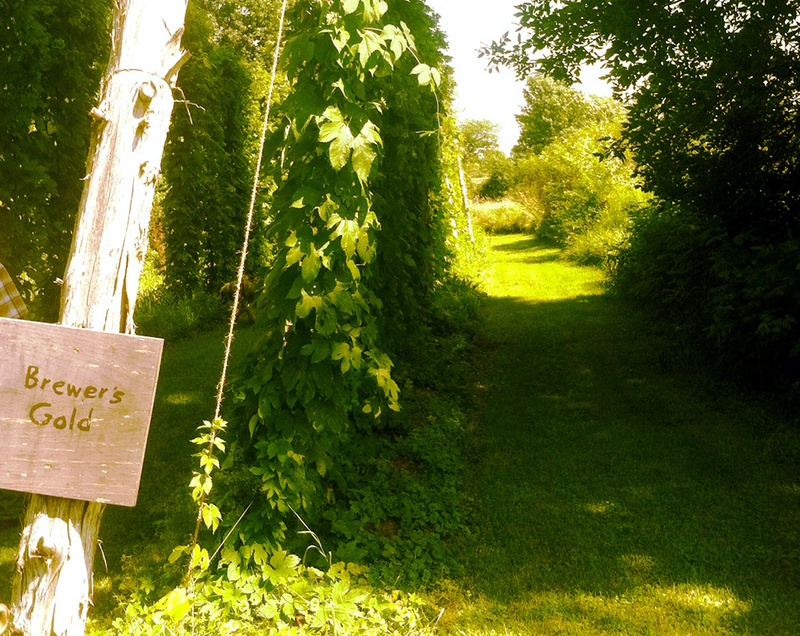 There are few farmers specializing in growing hops in the northeast and even fewer growing organically so it was a treat to visit and find out what all the buzz is about. Thanks for visiting with me, Kris! If you’re looking for a food source that supports local farmers, offers value prices, and delivers all your produce in one place, Community Supp orted Agriculture (CSA) is perfect for you.During Open Farm Week, from August 3rd-9th, you will have the chance to explore outside the CSA box with visits to the farms that grow your fresh goodies. CSAs are a great way to form a direct connection to your farmers. When you join a CSA, you are purchasing a season’s share of the farm’s products, and as a subscription customer you get the chance to know the people who grow your food. CSAs are most popular in the summer, but you can also buy a share from many farms in the fall, winter and spring. CSA members typically pick up their share at the farm each week, but some farms offer delivery or alternative pick-up sites. Shares typically contain a box of the fresh produce that’s in season, but can also include goods such as meats, eggs, and prepared food items. During Open Farm Week, CSAs across the state will host tours and activities, providing a great opportunity to learn more about a nearby CSA or farm. You can head over to The Barn Yard Farm for scavenger hunts and snacks, or visit Berry Creek Farm for craft activities and wood fired pizza from the NOFA-VT pizza oven. Find a CSA program today and find CSA farms participating in Open Farm Week by visiting this google map. RICHMOND, VT – The Northeast Organic Farming Association of Vermont (NOFA-VT) announces the first Open Farm Week, scheduled for Monday, August 3rd through Sunday, August 9th, 2015. The public is invited to visit farms and farmers markets to meet local farmers, explore their farms, and learn more about food production in Vermont. Over eighty farms from across the state are participating in this inaugural Open Farm Week, each offering unique activities, including tours, demonstrations, product tasting, scavenger hunts, and more. A complete list of participating farms can be found at diginvt.com At http://www.nofavt.org/openfarmweek, the NOFA-VT website features an interactive map and a list of participating businesses that market directly to consumers, such as farmers markets, CSAs, and farm stands. Building off the success of last summer’s “Open CSA Farm Day”, NOFA-VT is partnering with several organizations from around the state to expand the event to include seven days of open access to farms throughout Vermont. The goal of the event is to connect people with farmers and promote direct buying through farmers markets, Community Supported Agriculture (CSA) farms and farm stands. 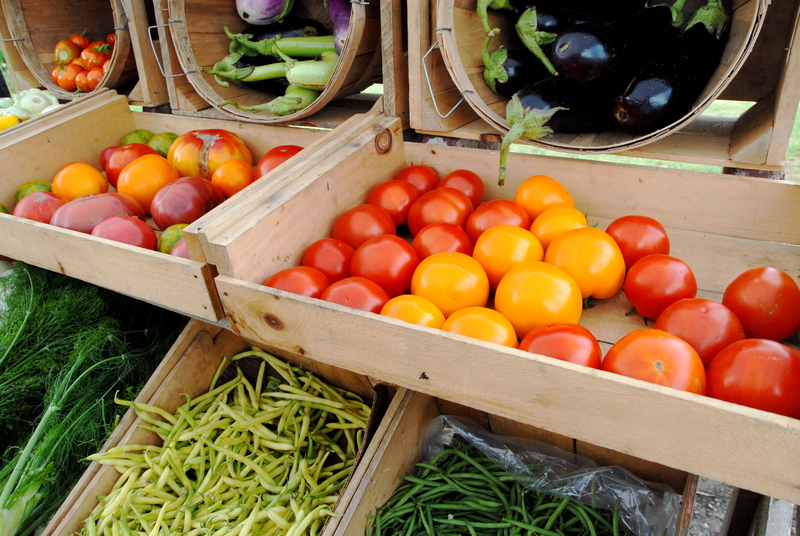 This event also coincides with the 2015 National Farmers Market Week. 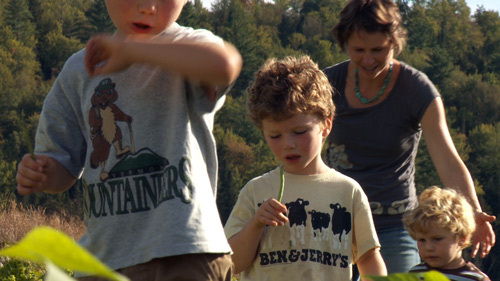 NOFA Vermont is member-based organization working to grow local farms, healthy food, and strong communities in Vermont. Our members are farmers, gardeners, educators and food lovers of all sorts – anyone who wants to help us create a future full of local food and local farms. Our programs include farmer and gardener technical assistance, farm to school support, organic certification, advocacy, an online apprentice and farm worker directory, an annual Winter Conference, and programs that work to ensure access to fresh, local food to all Vermonters, regardless of income. 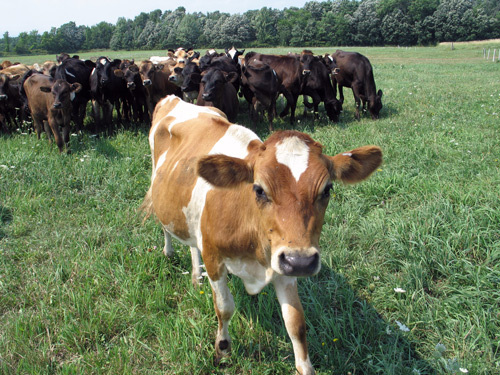 The 2015 Open Farm Week is made possible in part by funding NOFA-VT received from Vermont Specialty Crop Block Grant and USDA Agricultural Marketing Service Farmers Market Promotion Program.